BOB/LAFFER/LIZARDS/RNR/TRAELA 3000.3 vinyl at Juno Records. Even if you weren't familiar with The Legend Of Gelert series, you'd probably assume it has something to do with Blind Jack's Journey. There's something of the aesthetic to The Legend Of Gelert that brings to mind those North Yorkshire pranksters. 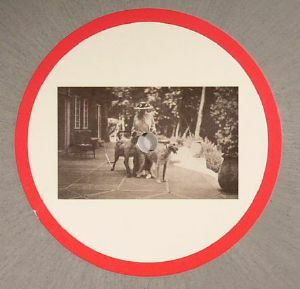 Apparently started with the heavy involvement of Luv*Jam, there is some interesting canine mythology to The Legend Of Gelert should you wish to delve further but it's not integral to enjoying the music. 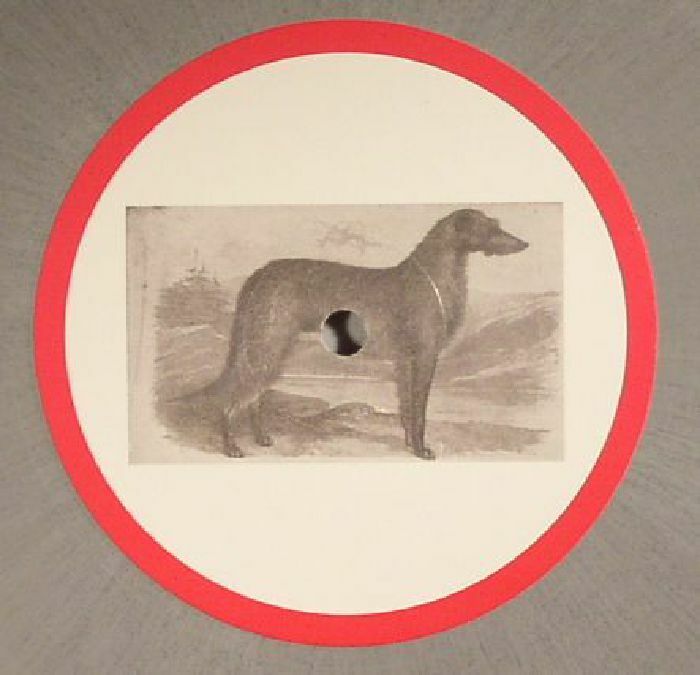 Several of the artists that featured on the previous two Gelert 12"s return here and as ever the overarching mood is one of dreamy ambience and wide-eyed house music.